Mottled black/brown with gold metallic accents. 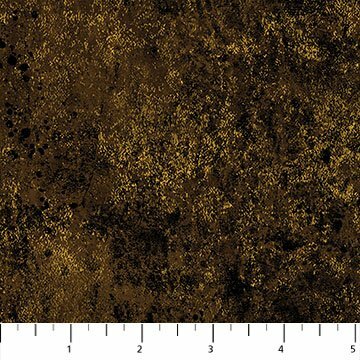 From the Shimmer Collection by Artisan Spirit for Northcott Fabrics. 100% cotton. 44"-45" wide.